Many foreign investors who start a business in Panama or who buy Panama real estate decide to use corporate or foundation entities. Ownership through these structures can provide advantages in areas ranging from estate planning (properly structured entities can save heirs lengthy and costly probate procedures), tax management (as an example, rules on corporate expenses are more flexible than the ones on personal ones), representation (shareholders meetings can facilitate granting special powers of attorney or other types of authorizations for many actions thus not requiring local presence in the country), and asset protection. In the case of corporations holding real estate, such ownership structures can simplify the transfer of ownership at the time of sale and help to maintain a lower property tax basis. 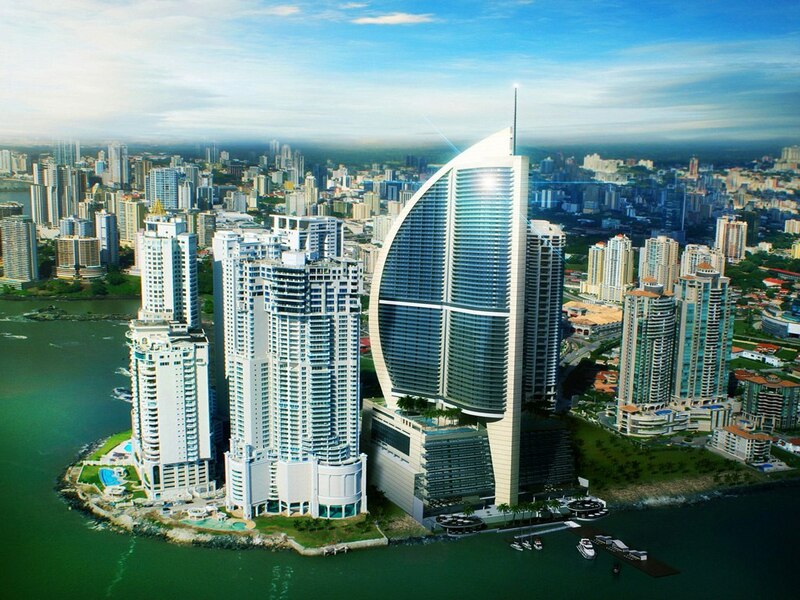 When considering owning real estate inside a Panama Corporation, it is important to weigh these benefits against potential costs, which include initial incorporation costs, annual registration taxes (currently $300/year), and annual resident agent and/or nominee director fees which your attorney may assess. In addition, for U.S. citizens and others, ownership of a foreign corporation may entail cumbersome reporting requirements in one’s home country, with onerous penalties for non-compliance. Income tax in Panama is levied only upon net income derived from operations within the territory of the country. Foreign sourced income is tax exempt. While not providing any specific legal or tax counsel, for some individuals or companies, Panama may offer specific tax advantages over other jurisdictions, and a Panama off-shore corporation can provide benefits for some foreign investors seeking tax minimizing structures. However, the rules can be complicated and home country regulations should be well researched before opening a corporation in Panama. While there can be many pros to forming an off-shore entity, transaction costs and home country tax treatment and reporting requirements must be carefully considered, particularly for U.S. residents and citizens. Please consider consulting with a legal or tax advisor before forming a Panamanian S.A. or Foundation. If you have additional questions or need assistance on this topic, do not hesitate to contact us today. We are here to help.